Help us clear the sales table to make room for all the new titles. Still plenty of great finds on the replenished sales tables. Ends this Sunday, so don't delay. What a celebration we hade last weekend in the Uppsala shop! Thanks to everyone who came to the Celebration Sale to celebrate our nomination to the Shop of the Year Award in Uppsala – we wouldn’t be there without you! 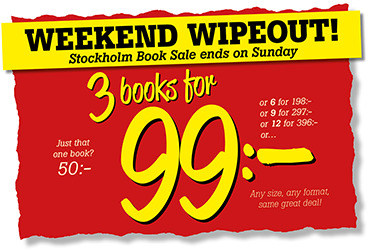 The book sale in the Stockholm shop continues all week. It might be a more ”traditional” book sale, but it’s anything but ordinary. Sales table refilled all the time, so there’s always finds to be made! 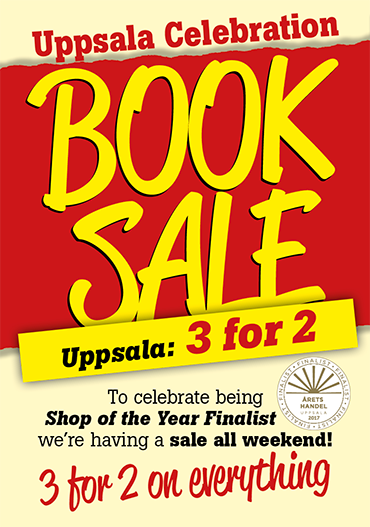 To celebrate being nominated as one of three finalists for the Shop of the Year Award 2017 (Årets Handel Uppsala) we’re having a celebration sale: 3 for 2 on everything in the Uppsala shop! All weekend, starting Friday 10:00. 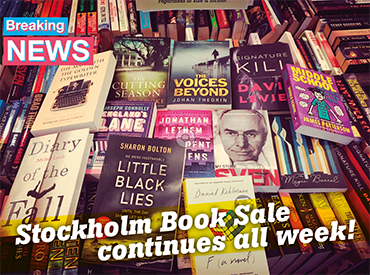 STOCKHOLM | Stockholm sale continues with a great selection of books for 60:-each, or 3 for 150:-, or why not 10 great books for just 400:-? 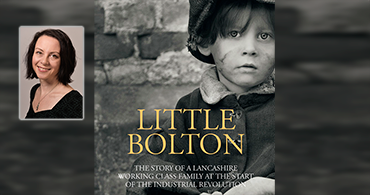 Welcome to celebrate the release of Little Bolton – The story of a Lancashire working class family at the start of the industrial revolution. 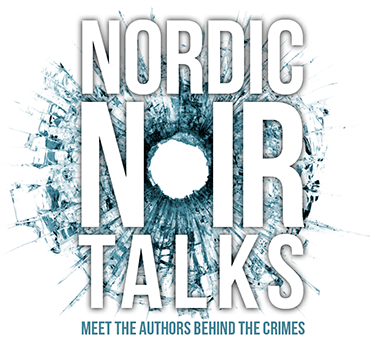 Nora Lönn has been writing since the age of seven, producing reams of unpublished stories. A not so short foray into the world of academia resulted in her first published work. Many scientific articles and an Assistant professorship later, she eventually realised her love for writing was greater than her love for the medical sciences. 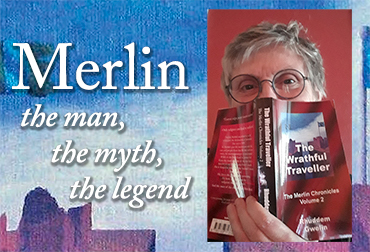 Changing careers, she produced a number of short stories before progressing to a novel. Little Bolton is her first published work of fiction. 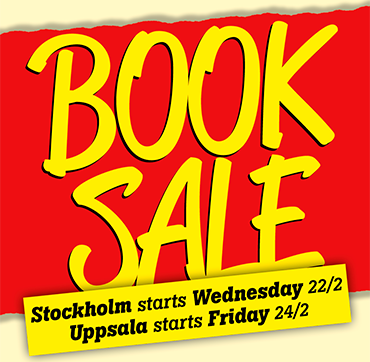 Stockholm goes all traditional book sale starting Wednesday. 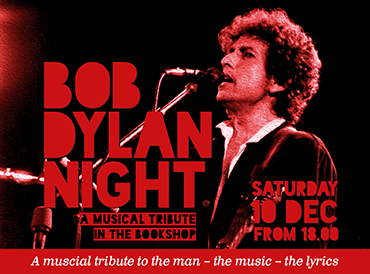 (Extra shop hours on Wednesday: 11–20 with author visit Liselotte Roll from 18:30). 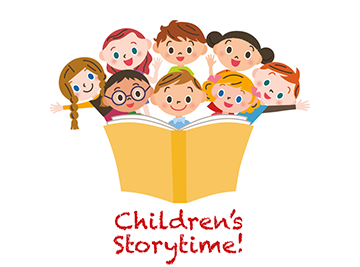 Storytime is back – join us for the first Storytime of the year! Every other Saturday (even weeks) our favourite storyteller Cassie reads a selection of picture books & nursery rhymes. Bring your 3–6 year olds and their friends, and join us in the Stockholm shop for a morning of stories and magic.